Last week, Sunbelt staff visited IGCs in and around Atlanta. 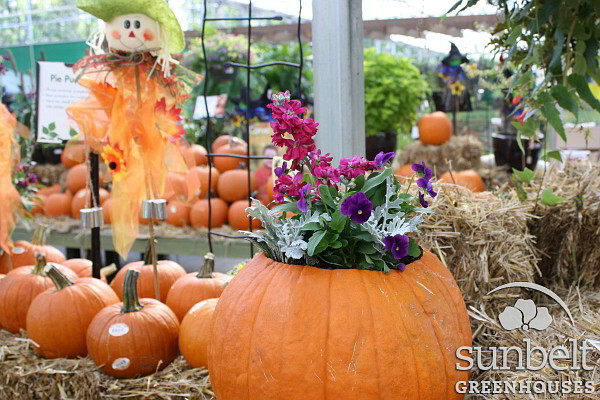 We saw some beautiful fall product displays at several Pike Nursuries locations and The Family Tree Garden Center in Snellville. We also observed some very excited consumers with loaded shopping carts! For more images from this trip, please visit the Pike Nurseries Fall 2013 album on our photo gallery website.